Want a mechanism to copy files between computers with as little dependencies or expertise as possible? Email copying-files-subscribe@fritz.ftp.sh, a new mailing list inspired by the demo of the same name at #LibrePlanet 2019! 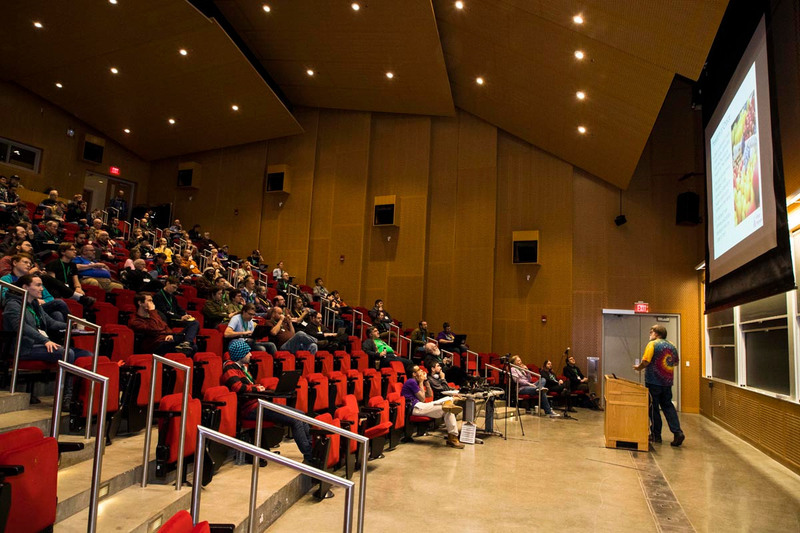 Thanks to the staff and volunteers at @fsf for welcoming us to #LibrePlanet this weekend! 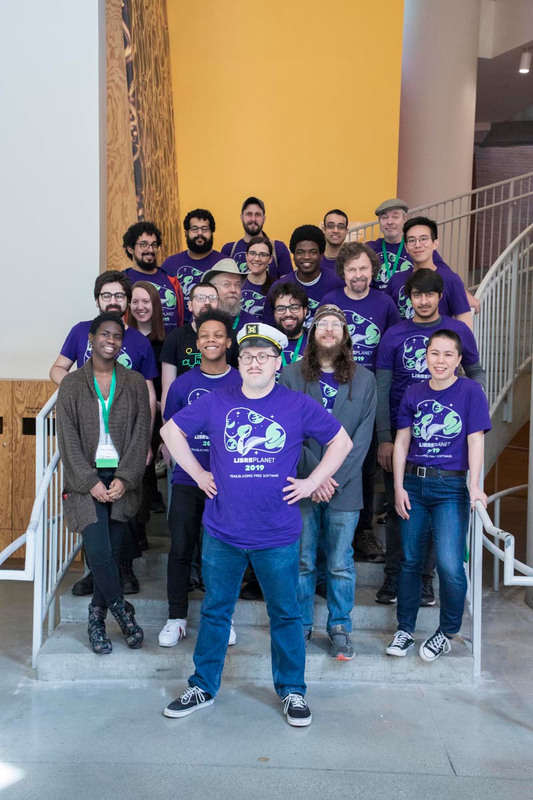 Got home from #libreplanet a couple hours ago Thanks to staff and volunteers @fsf for their help getting me through the thing, and, for their hard work, in general, to make the show a success! Hoping to return next year. Am grateful, also, for old connections renewed and the pleasant surprise of some new ones. 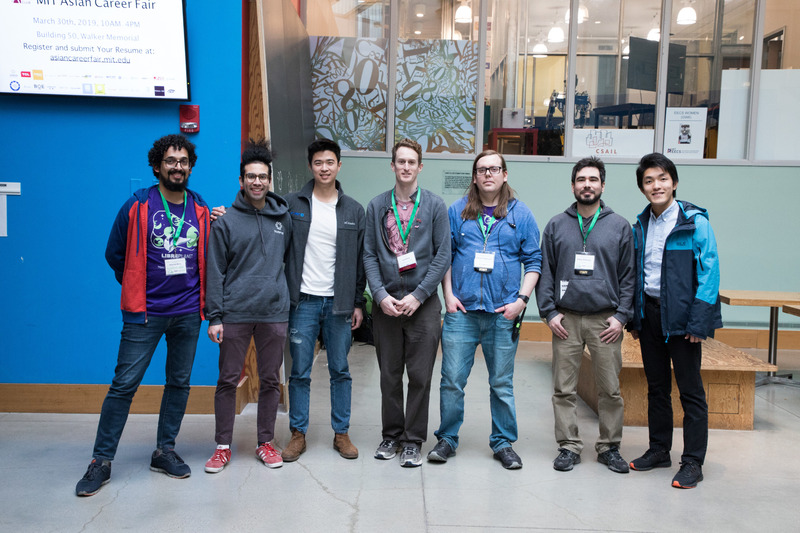 At #LibrePlanet 2019: Are you missing a trackball mouse? We've got it up here at the registration desk!